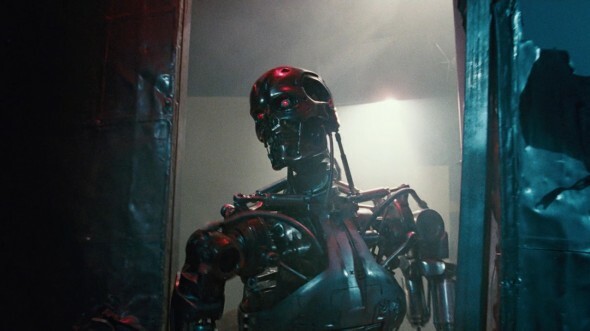 What makes Terminator so compelling, more than thirty years later? Come with me if you want to think. 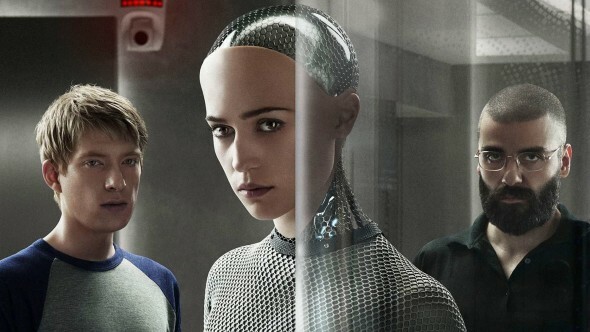 Do Killer Robot Inventors Watch Killer Robot Movies? 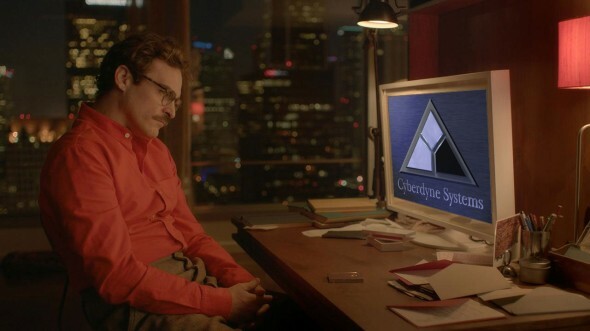 How do two computer science nerds spend a week contemplating the nature of artificial intelligence without ever referencing Skynet or HAL 9000? On the Overthinking It Podcast we tackle “Terminator Genisys” with Arnold Schwarzenegger and Emilia Clarke. 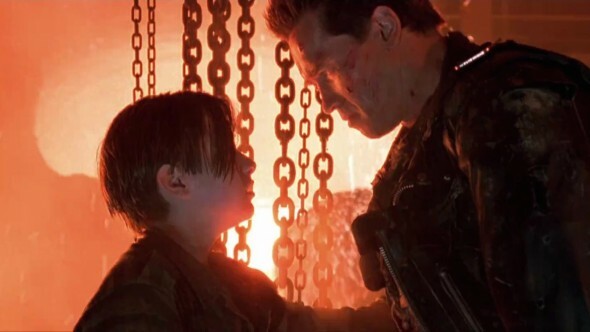 Terminator 2: Did The T-800 Really Learn the Value of Human Life? 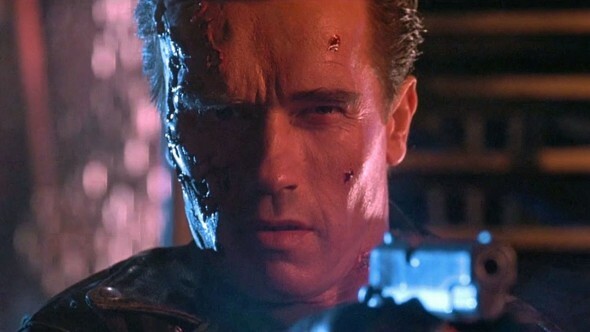 At the end of Terminator 2: Judgment Day, does the Terminator transcend his machinelike nature and gain free will? Watch Terminator 2: Judgment Day with the Overthinkers. Our alternative commentary track tackles the moral, religious, and philosophical themes of one of the greatest action movies of all time. The Overthinkers tackle a playlist of trailers for Star Wars, Batman v Superman, Terminator Genisys, and Avengers: Age of Ultron. 30 years later, what makes the endoskeletal Terminator such an enduring symbol of technology gone awry? 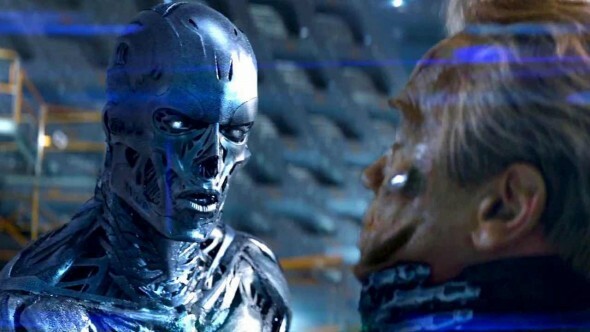 Nuclear weapons and killer robots aside, these two movie AI’s are different–and similar–in ways you might not realize. 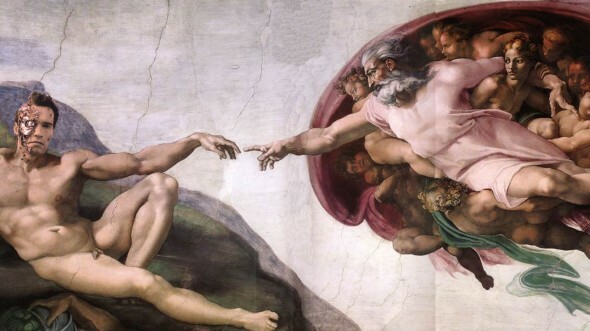 Did God create Skynet in his own image?